"Periodontally Accelerated Osteogenic Orthodontics: An Update"
There has been an increase in the amount of clinical research and commercial activity focusing on accelerating methods for tooth movement. While surgical and mechanical interventions affecting the alveolar housing and tooth movement have been described for over a hundred years, the demand to find the best method to increase tooth movement with the least possible disadvantages continues. The purpose of this pre­sentation is to outline the clinical techniques, discuss the historical perspectives and provide the proposed biologic basis for these techniques. This presentation will focus on the clinical surgical procedures of Periodontally Accelerated Osteogenic Orthodontics. Modifications of the surgical protocol which enhance the predictability the surgical outcomes, including the use of temporary anchorage devices, will be discussed. Understanding that patients frequently present with the need for both orthodontic and gingival augmentation procedures, the combination of gingival augmentation and PAOO procedures will also be demonstrated. Kevin G. Murphy, DDS, MS received his dental degree from the University of Illinois where he also received specialty certificates in both Prosthodontics and Periodontics. He also received his master’s degree in Oral Histology from the same institution. Dr. Murphy is in private practice in Baltimore, Maryland, concentrating in the areas of Prosthodontics, Periodontics and Implant dentistry. He has published numerous articles and textbook chapters on periodontal regeneration and implant dentistry. Dr. Murphy has lectured both nationally and internationally on corticotomy facilitated orthodontia, periodontal regeneration, the placement and restoration of dental implants and periodontal prosthesis. Dr. Murphy is a Diplomate and member of the American Academy of Periodontology, American Academy of Esthetic Dentistry, American Academy of Restorative Dentistry and the American College of Prosthodontics. He is also an Associate Professor in the Department of Periodontics, University of Maryland, Baltimore College of Dentistry, where he teaches in the in the Periodontal Prosthesis Fellowship Program. 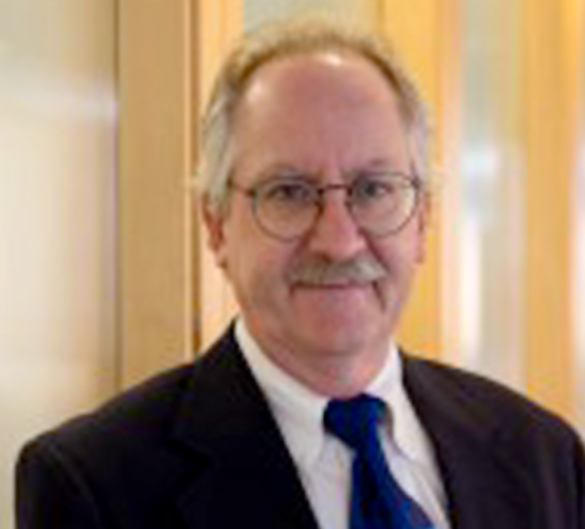 Dr. Murphy serves on the editorial review board of numerous journals and is a board member of the Pankey Foundation. Located at 9811 York Road in Cockeysville. This will be a "don't miss" meeting and lecture and space is limited, so register now! If Fazzini's meeting room capacity is reached, registration will be closed prior to the deadline of Tuesday, April 23, 2019 at 12:00 NOON.